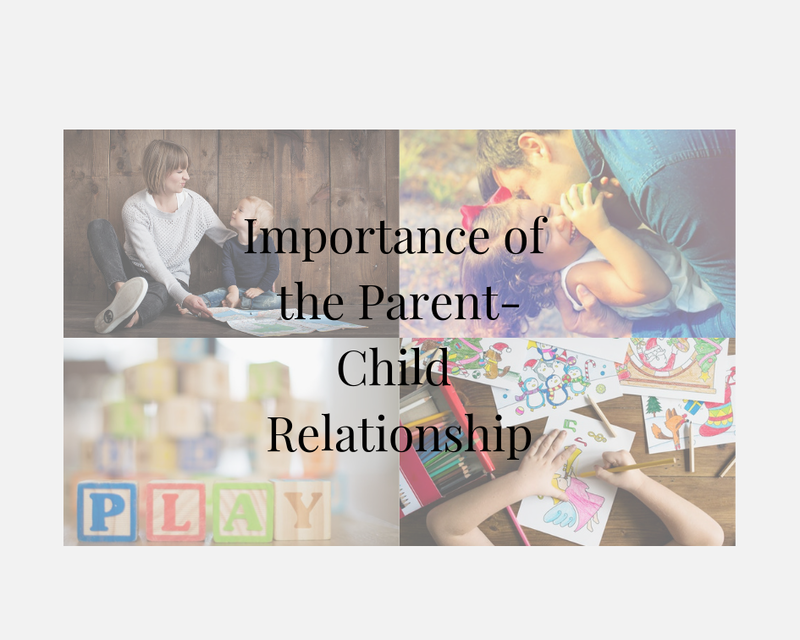 Today I wanted to focus on the importance of the Parent-Child Relationship. Sometimes we lose it with our children, their behaviors are escalating, refusing to go to bed, getting daily phone calls from the school staff complaining how "bad" little Johnny or Sally has been in school today, or just giving you the silent treatment. It is natural for all parents to get frustrated and start to raise our voice, maybe even threaten to spank them if they did not perk up. Does this sound familiar? Play is the child's language. Our children sometimes don't have the ability to communicate their thoughts, feelings, or need through words. But through play, they are experts in expressing their feelings and thoughts through the toys or role plays they set up.